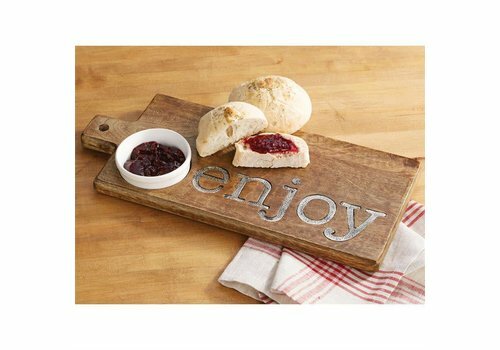 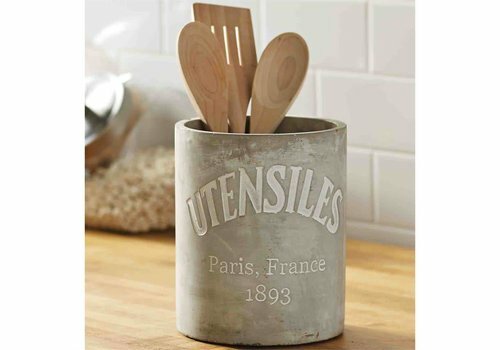 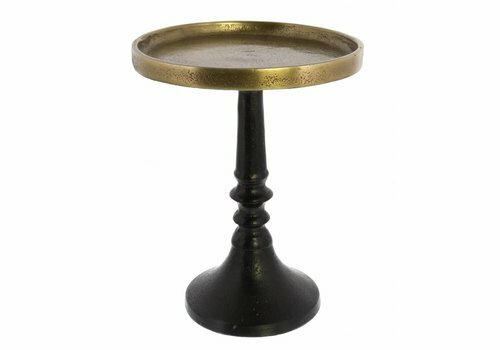 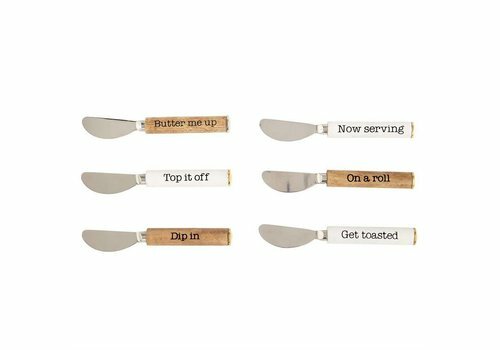 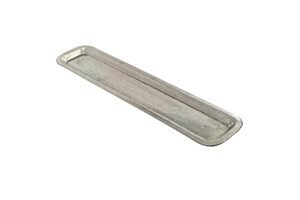 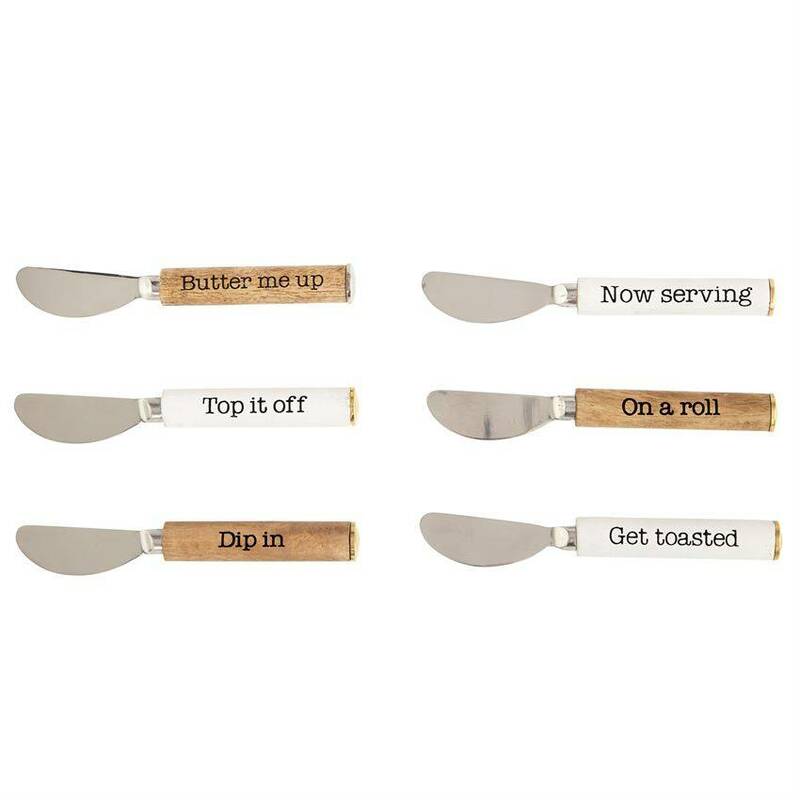 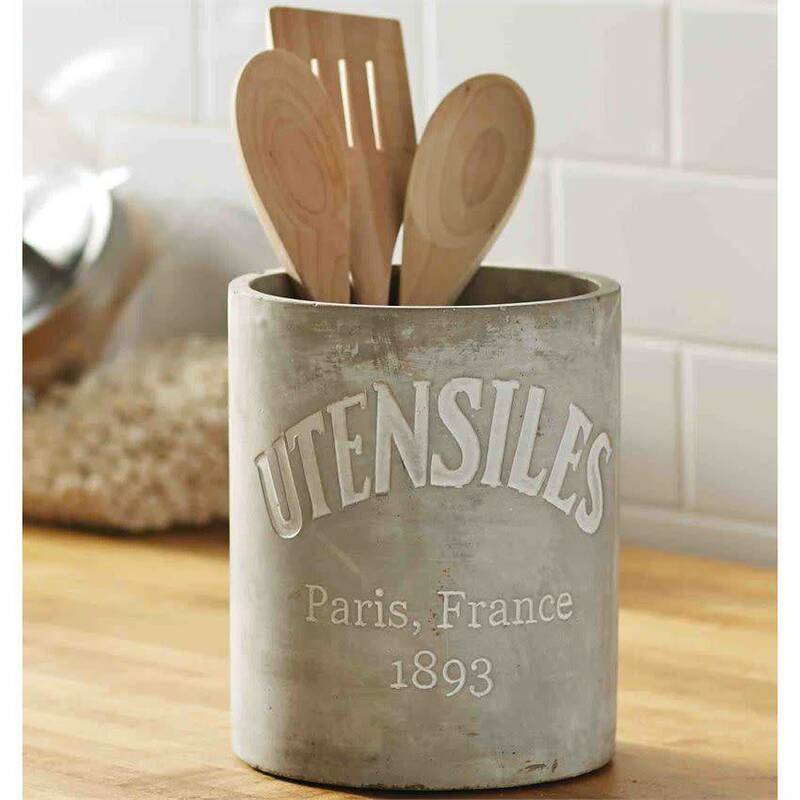 Metal spreader features stained or painted wood handle with printed sentiment and nickel or brass finished end cap. 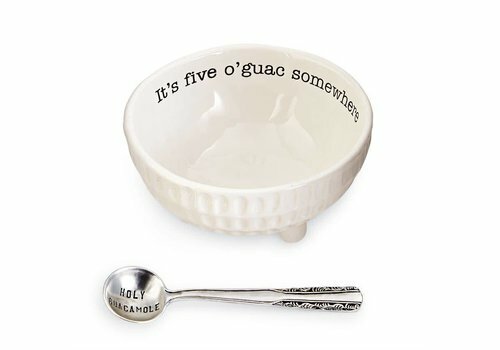 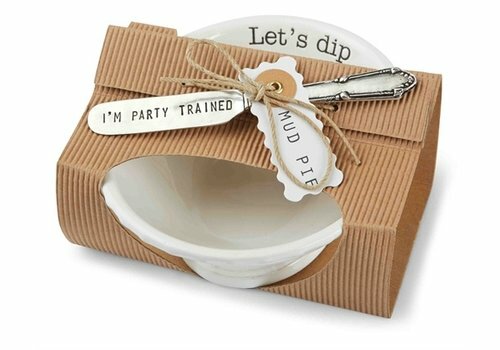 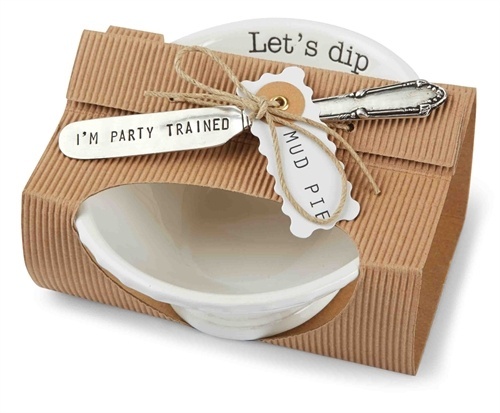 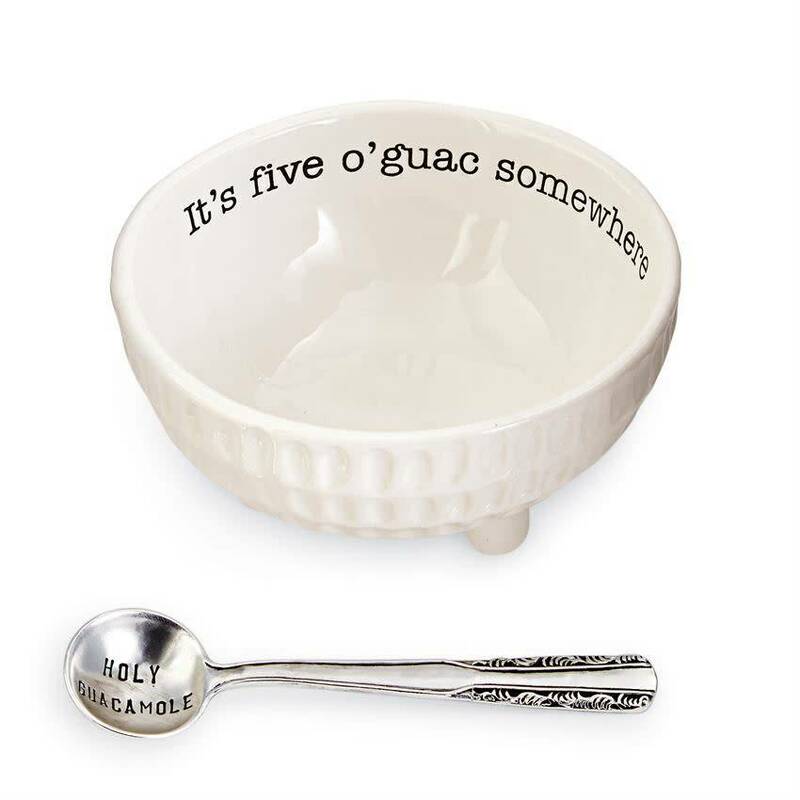 Ceramic dimple textured dip cup features resist "It's five o'guac somewhere" sentiment on interior rim and arrives with "HOLY GUACAMOLE" stamped silverplate spoon. 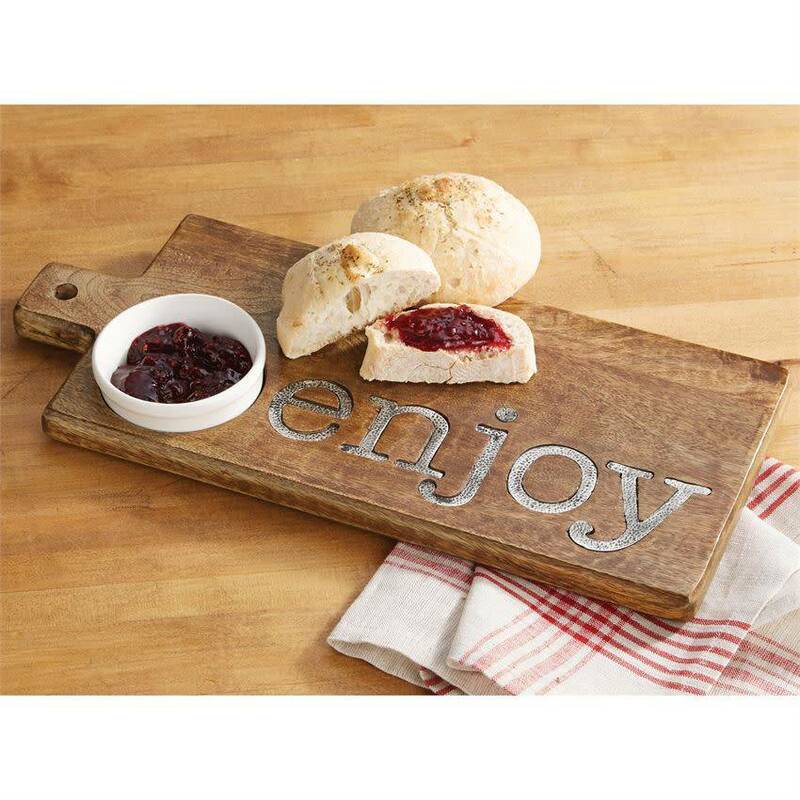 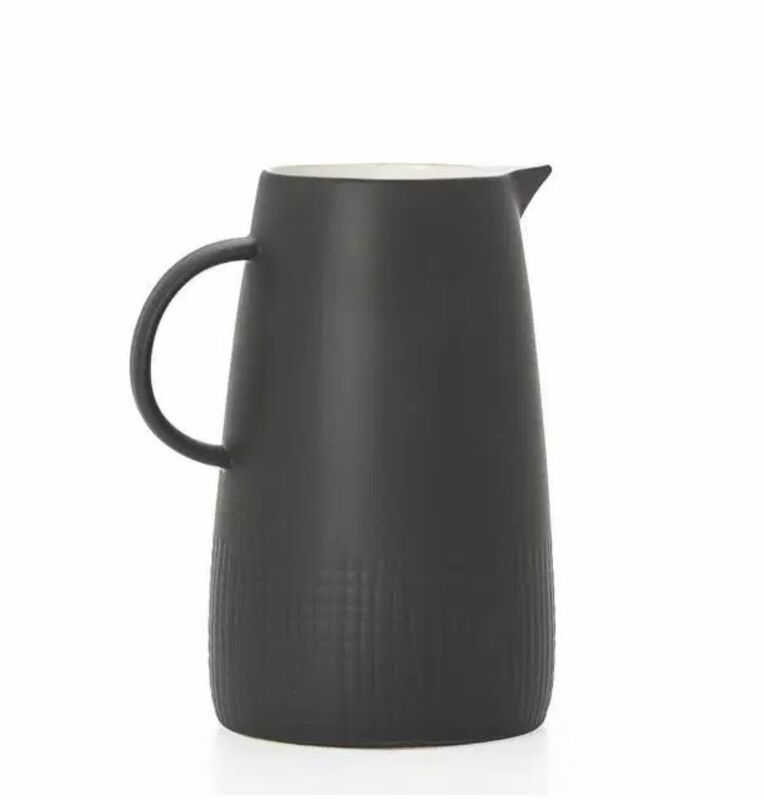 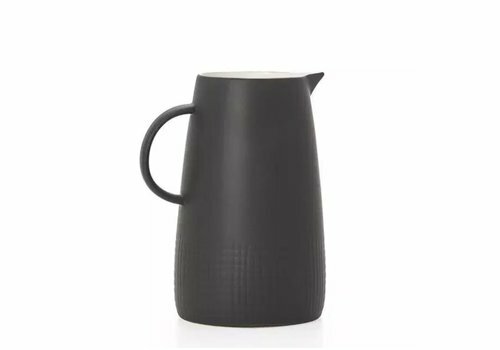 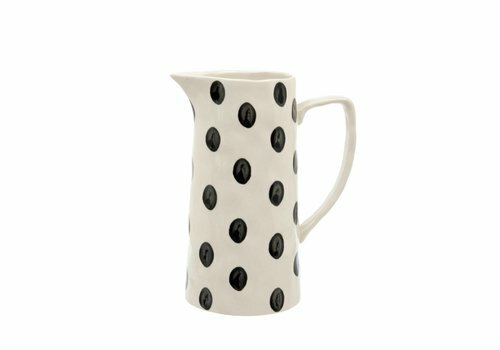 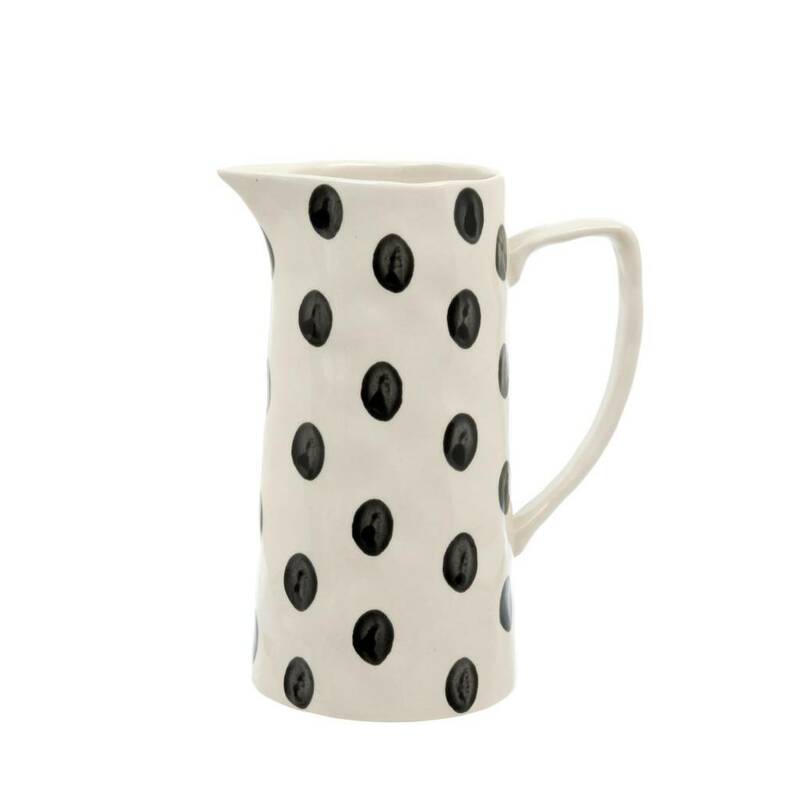 A rustic aesthetic that features modern organic shapes in a crackle glaze finish. 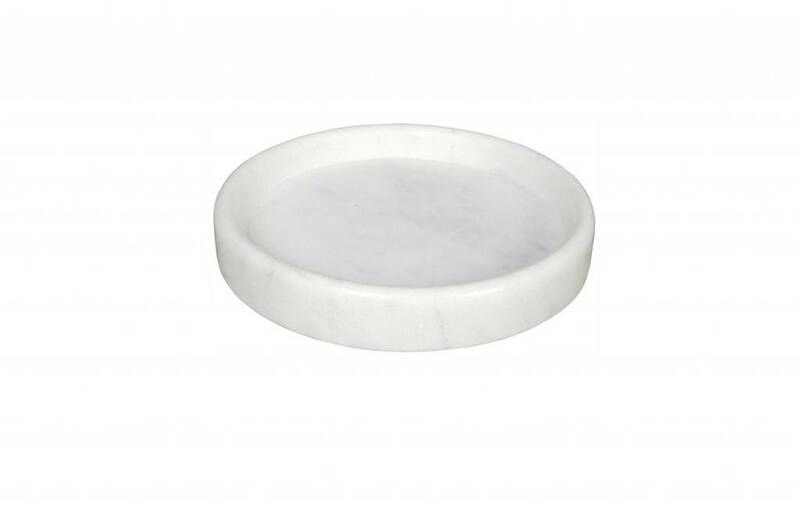 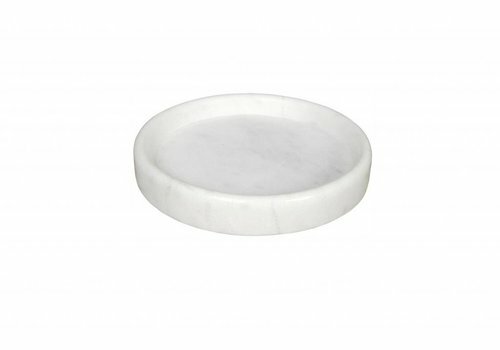 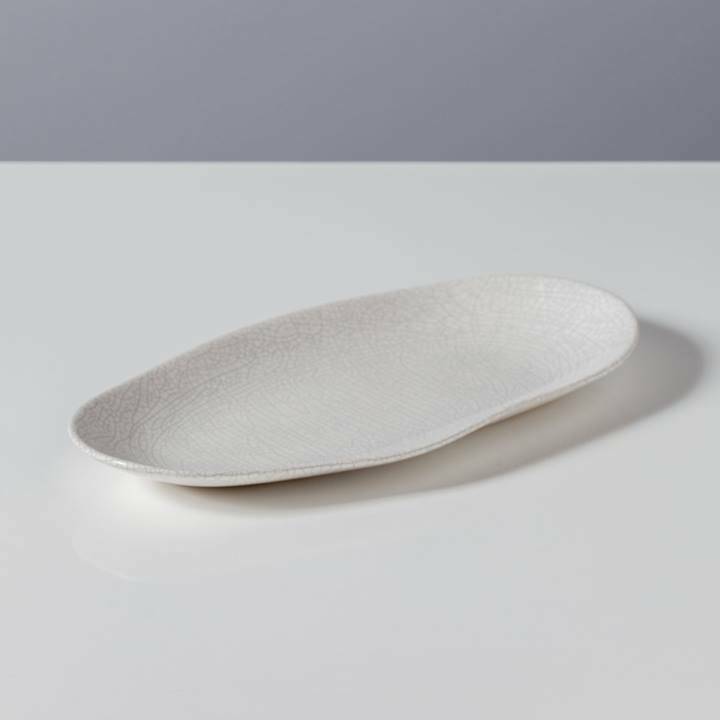 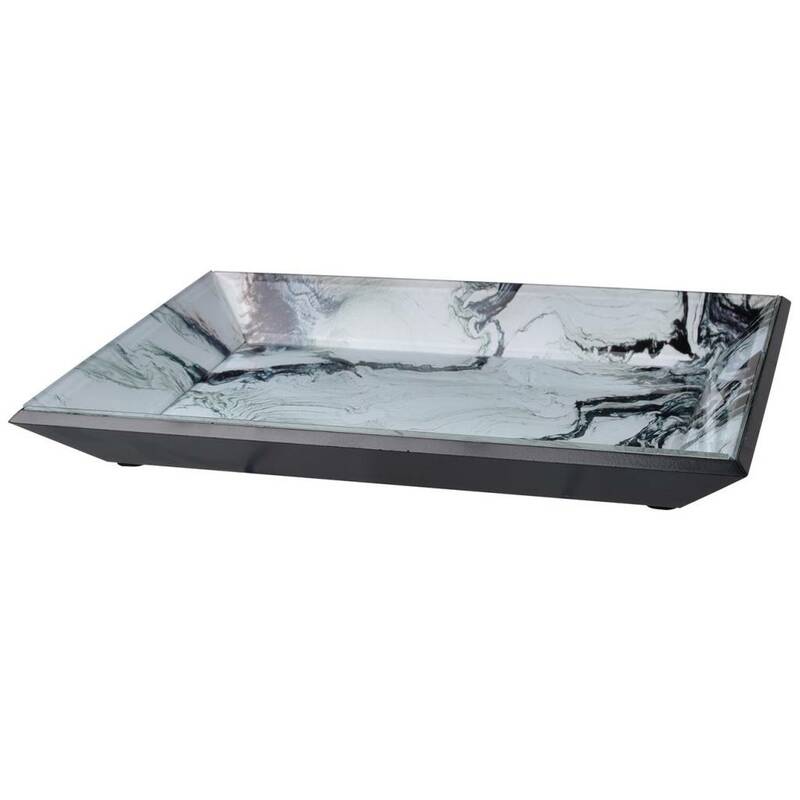 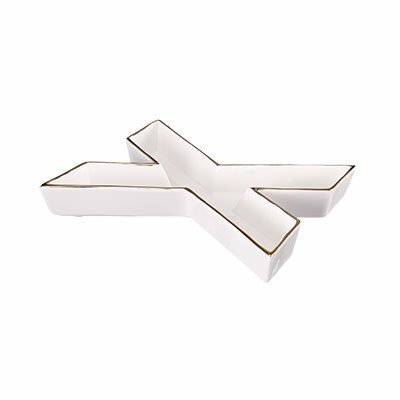 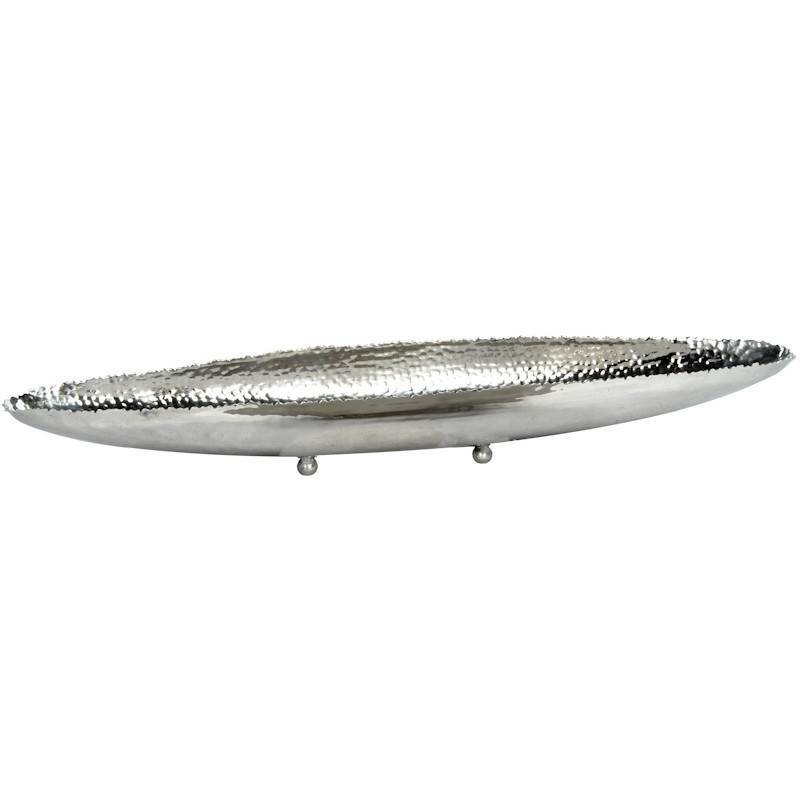 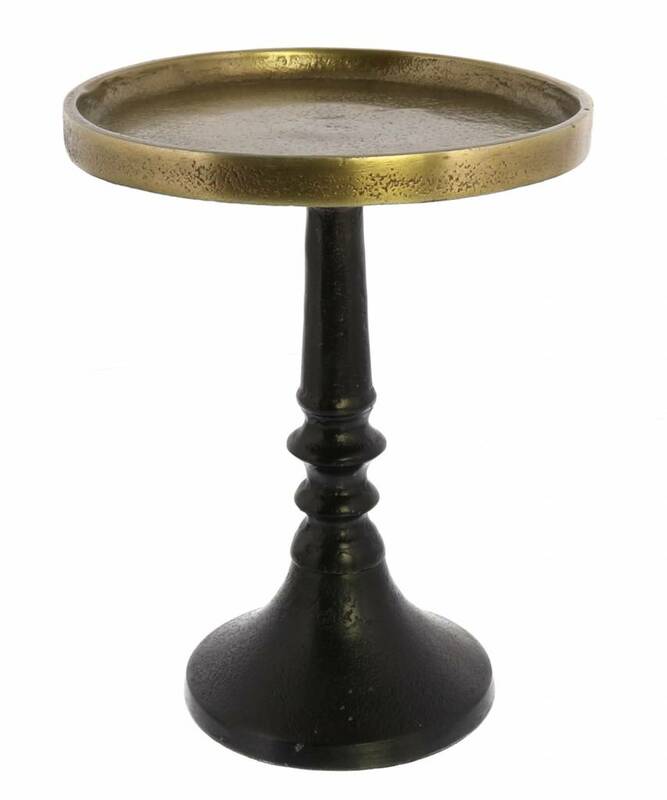 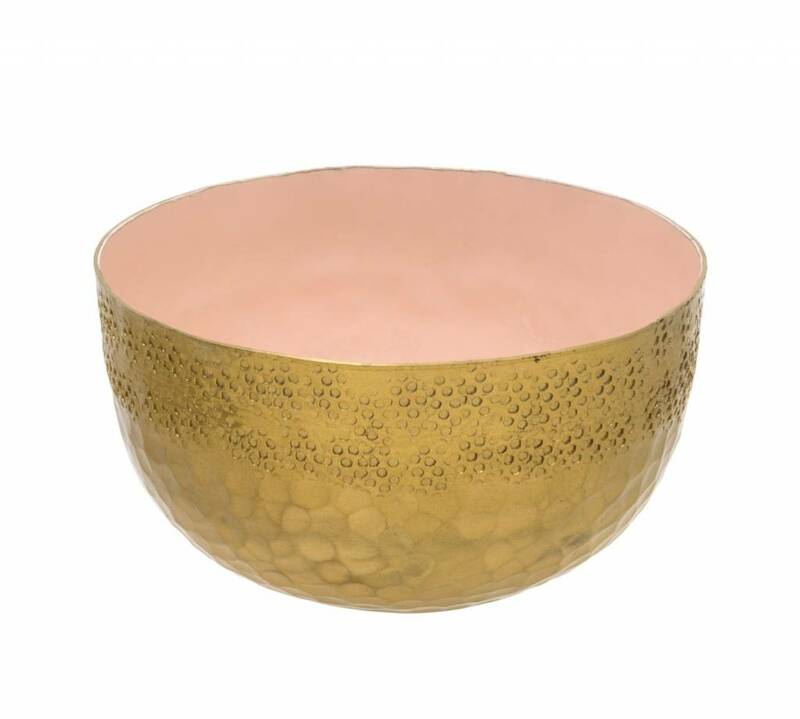 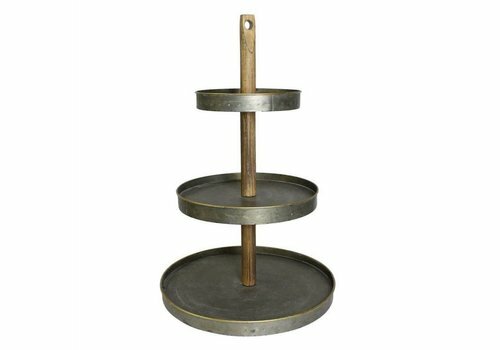 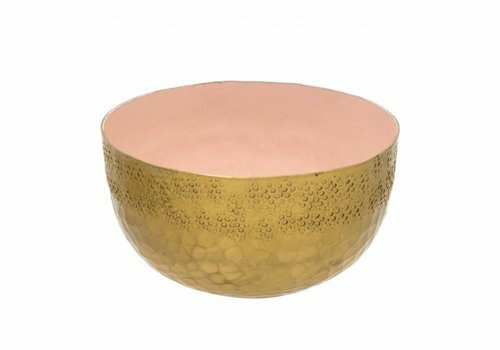 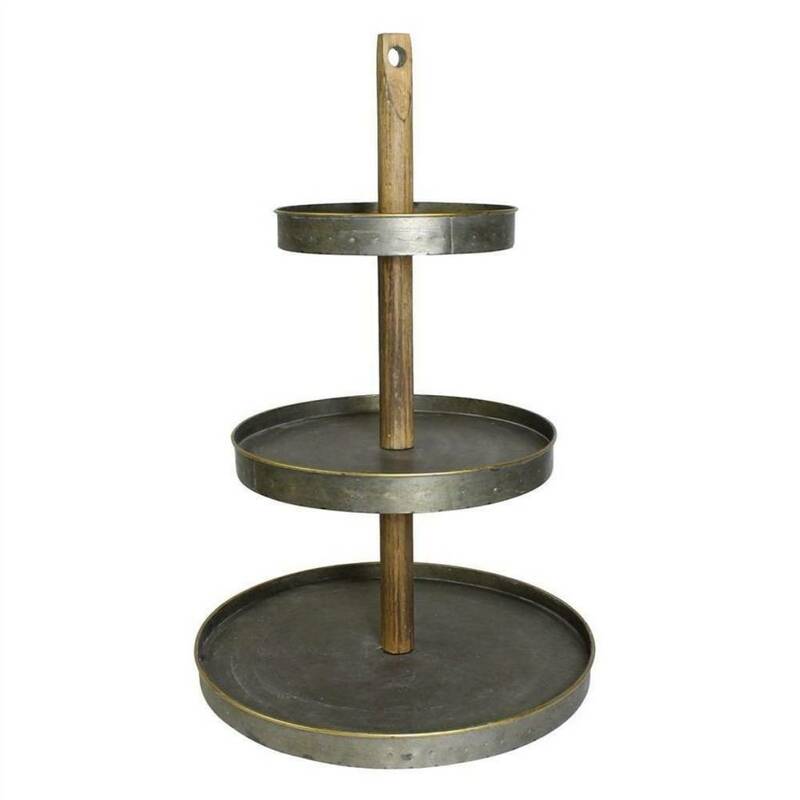 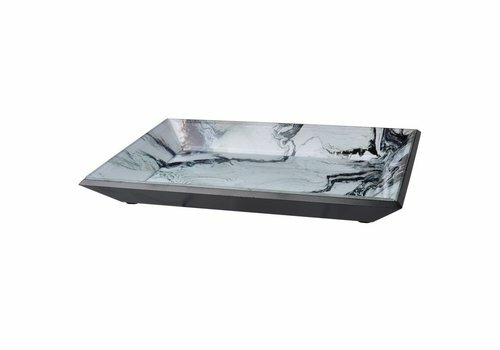 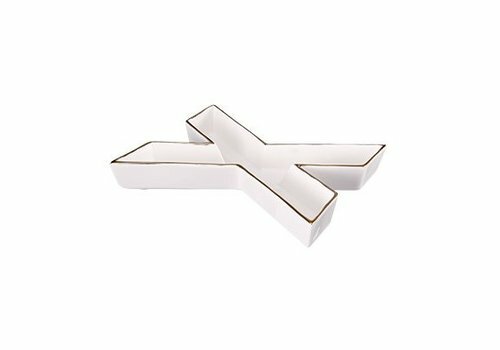 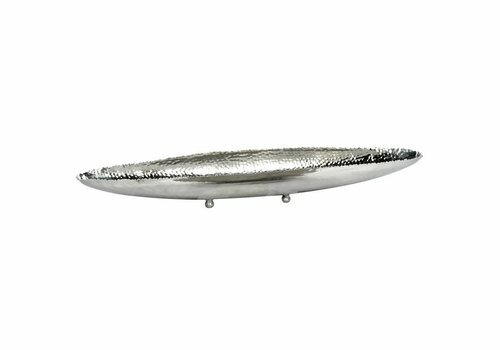 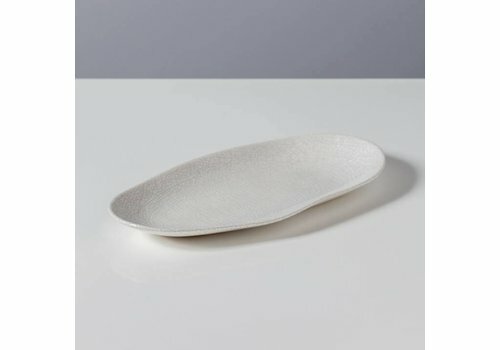 The X serving dish works beautifully as jewelry holder and statement décor.